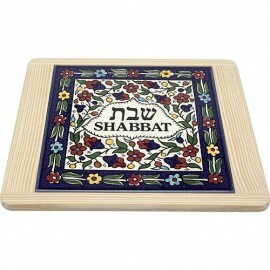 Shabbat is Yom Menucha, a day of rest (as well as eating, singing, and happiness!). 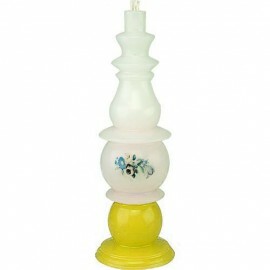 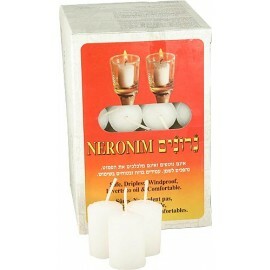 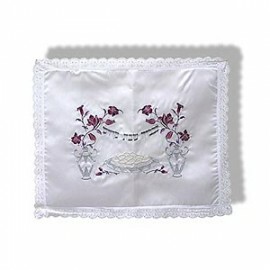 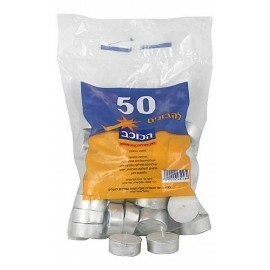 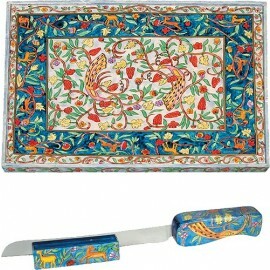 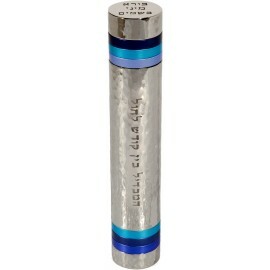 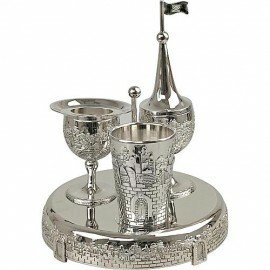 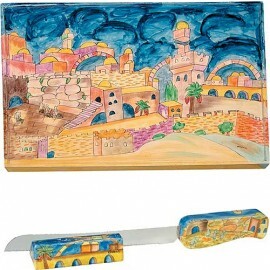 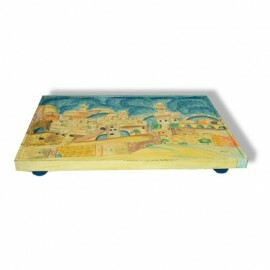 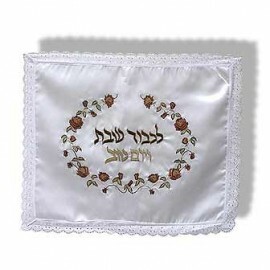 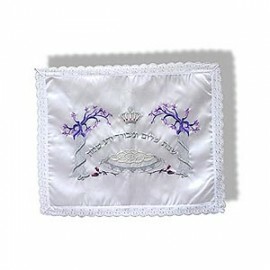 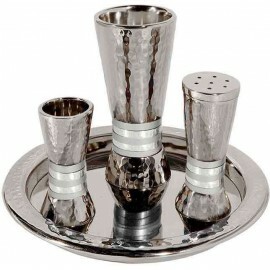 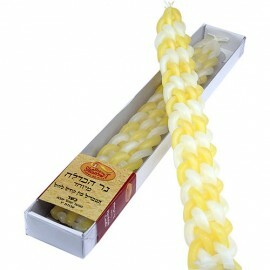 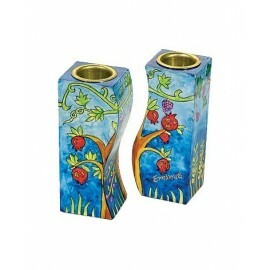 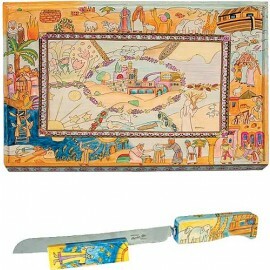 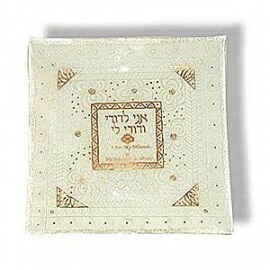 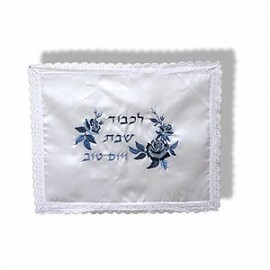 Judaica-Mall.com is honored to make available to you beautiful Judaica gifts to help you sanctify the Shabbat. 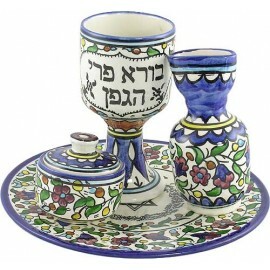 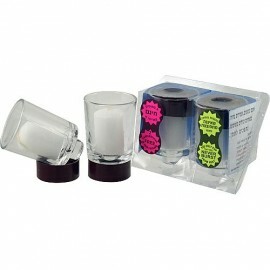 Inside you’ll find candlesticks, Kiddush cups, challah cutting boards and covers, Havdalah sets and more.